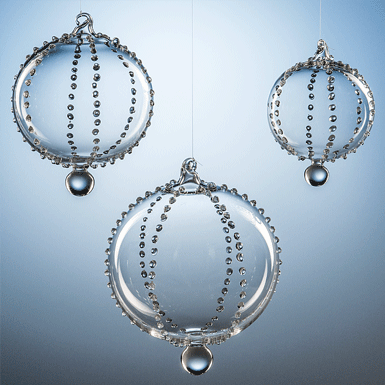 It´s true: each single bead is set by hand and then fused to the bauble. The Perla baubles are the amazing results of patience and love. glass rods and tubes blown and shaped at the burner with the so-called “lampworking” technique.